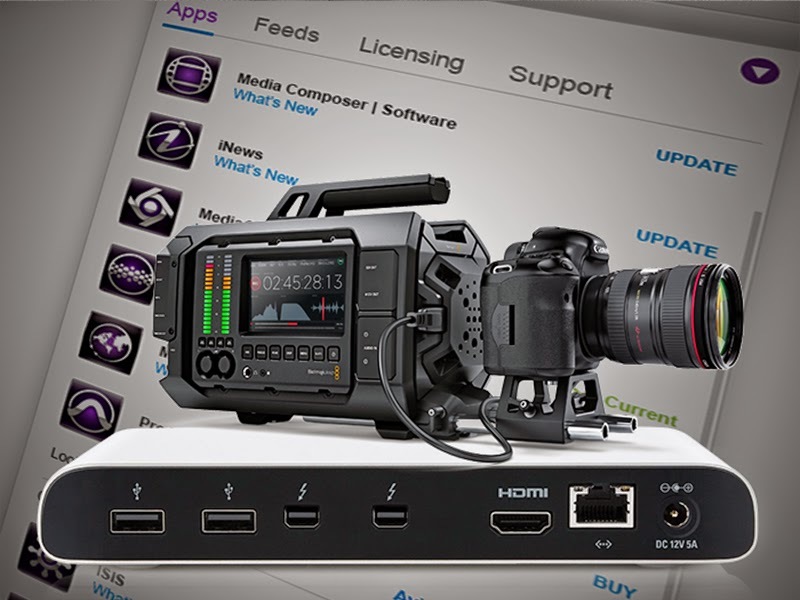 Video tool announcements at NAB 2014. Two weeks ago the NAB convention was held in Las Vegas, NV. As I mentioned in my blog titled, NAB 2014 Week, the NAB show is one of the biggest shows for professional film and video tools in the US. There were a number of different announcements that came out of the show, and this week we'll discuss some of the announce that I found most interesting. Much like my list from last year, Top Video / Film Announcements at NAB 2013, the top two announcements are from Avid Technology and Blackmagic Design. 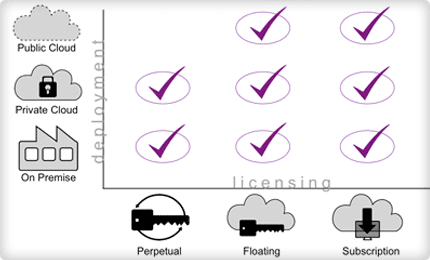 Avid Everywhere - Avid Technology announced it's new plan for licensing it's industry-leading video editing tools. In addition to allowing customers to purchase perpetual licenses (come on Adobe, it's not too difficult to offer your customers a choice), Avid has added a subscription plan. An editor can now rent the Media Composer software month to month or get a better deal with an annual commitment. I will say, I'm going to need to wait to see how things settle down. According to what I've read so far, it seems like Avid FX is no longer going to be a core part of every Media Composer, instead it will now be an option. This can pose a sequence compatibility issue when moving sequences created in v7 to newer versions of the Media Composer. 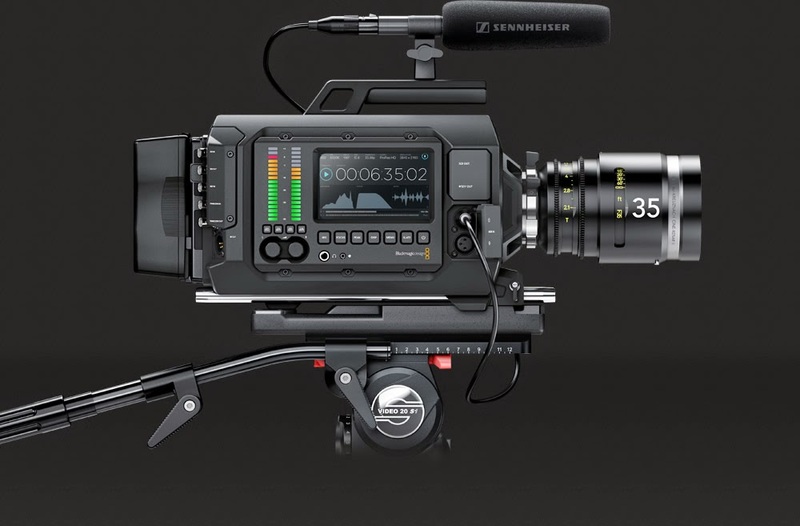 Blackmagic URSA - Last year Blackmagic Design announced the Blackmagic Pocket Cinema Camera, this year they've announced an advanced camera for higher-end workflows. The URSA is built to handle the ergonomics of large film crews as well as single person use, but is still very budget-friendly at just under $6000. URSA has everything built in, including a massive 10 inch fold out on set monitor, large user upgradeable Super 35 global shutter 4K image sensor, 12G-SDI and internal dual RAW and ProRes recorders. Elgato Thunderbolt Dock - I use my laptop both in my office and on the road. When in the office, I plug in a second monitor, a keyboard and mouse, network and external storage as needed. For me, having to only plug in one cable to my MacBook Pro and be connected to all the peripherals I need is a great advantage. There were plenty of other announcements at this years NAB, but these are the ones that I have heard that interest me the most. As usual, if there are any that I have missed please feel free to add them as comments.